Blame Canada (Day), but it seems that the post got eaten by the system. It happens occasionally, but it's alright. We can rebuild it. We can make it stronger, faster, better... Or mostly the same but with this new intro. 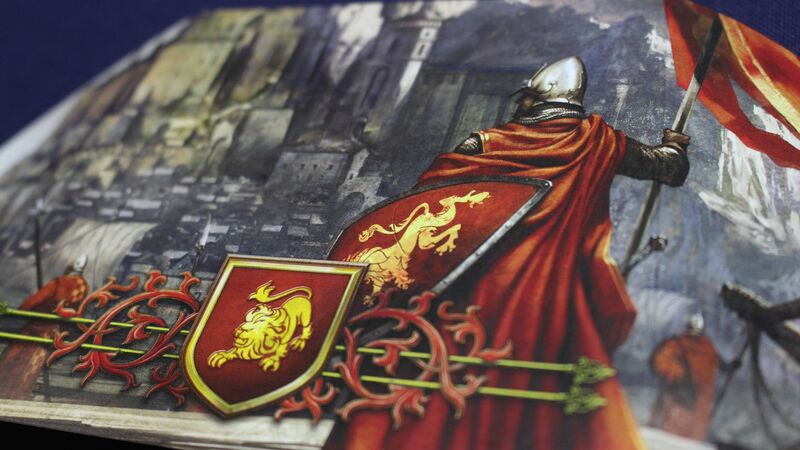 Anyway, this week we have: Werewords, Caverna: Cave vs Cave, Not Alone, Evolution: The Beginning, Black Hat, Big Bang 13.7, Kingdomino, Match Madness, Lady Richmond, Century: Spice Road, Homes: 2 Player Card Game, Coldwater Crown, Quadropolis, and This War Of Mine. 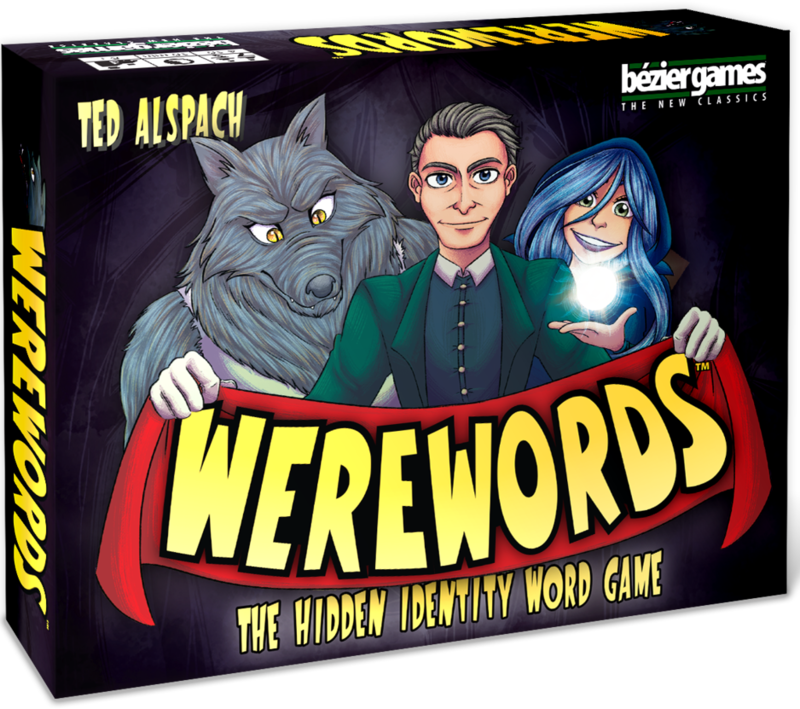 Bezier Games has started taking orders for their new game, Werewords. In it, players are looking to guess a secret word known to just a couple players (who don't know which other players know that they know). As they make their guesses, they'll be given "yes," "no," "so close," and the coveted "correct" token in order to better figure out what the word is. But be careful. There's a werewolf among you who is looking to keep you off the scent of the right word. But if you get the word wrong, you can still win by guessing who the werewolf is.